Lemongrass Saison is available for a limited time though Maui Brewing Co. Courtesy photo. Maui Brewing Co. (MBC) has announced the first limited release brew of 2017, Lemongrass Saison. 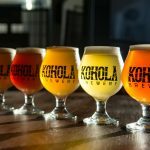 Originally produced as a collaboration in 2013 with The Lost Abbey of San Marcos, California, the Belgian-inspired Saison is brewed with locally-raised lemongrass. “A simple Saison brewed with local lemongrass is something I had wanted to do but never attempted. 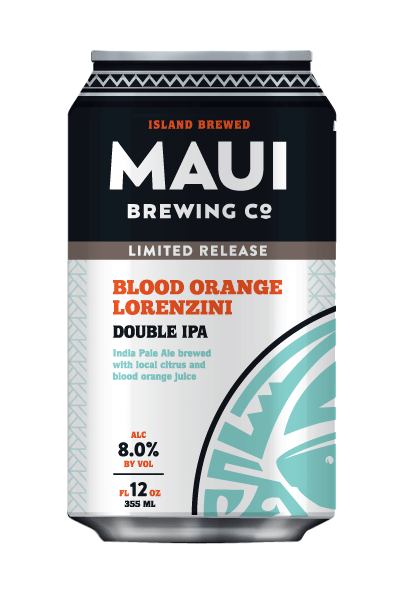 Our original batch of this beer was the culmination of that vision; and Maui Brewing’s skillful use of this amazing flavor makes me truly wish it was available more often. In revisiting this recipe, my wishes are coming true,” said Tomme Arthur, COO and Co-Founder of The Lost Abbey. Lemongrass Saison utilizes White Wheat, Oats, Pilsner malt, Cascade and El Dorado hops. 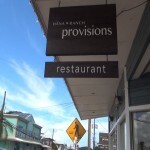 A total of 200 pounds of lemongrass was used for the whole project, at a ratio of 40 pounds. per 100-barrel batch. 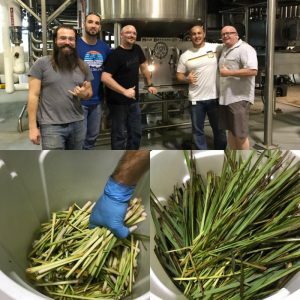 The opportunity to taste the light esters and subtle spice of Lemongrass Saison began Friday, January 6, at both Maui Brewing Co. locations in Kīhei and Lāhainā. MBC is offering a special “Keep the Glass” commemorative can glass, so fans can add to their Flagship Can Set collection, which became available during the holidays. Lemongrass Saison, at 5.2% ABV and 15 IBUs, will be available in 6-pack cans and draft in all markets where Maui Brewing Co. craft beer can be found. 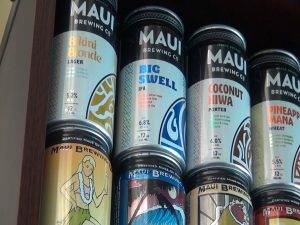 Maui Brewing Co. is a fiercely local company and has remained steadfast regarding local production. 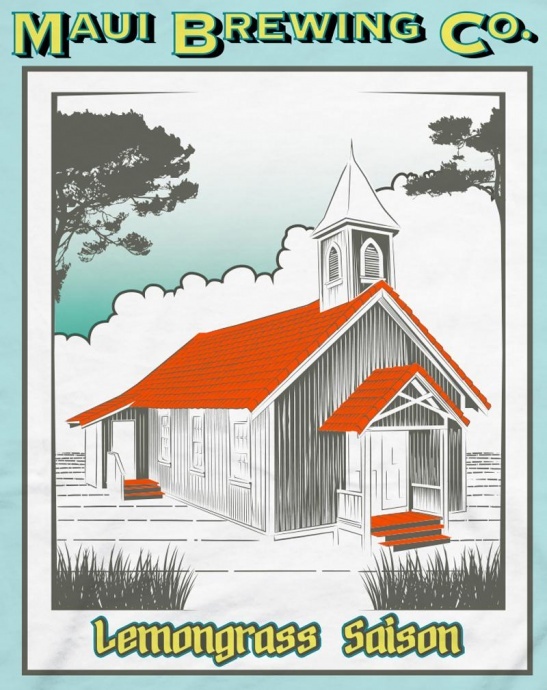 The MBC team are stewards of their communities and the ‘aina, and curators of the craft beer way of life. Their beers have been recognized worldwide for quality and innovation. For more information, visit Maui Brewing’s website or follow @MauiBrewingCo on Facebook, Instagram, and Twitter.